The costs of policing the badger cull in Somerset and Gloucestershire are falling but were still not far short of £1 million in 2015. Culling badgers in three areas of England cost nearly £1.7 million to police in 2015, although the figure was down on previous years in Somerset and Gloucestershire. Police in Dorset revealed on Tuesday the operation had cost £694,000. They said this was higher than the other areas as it was the first year of culling in the county. Earlier this week, Somerset and Avon police announced policing the third year of the cull in Somerset had cost £555,514. Last month, Gloucestershire Police & Crime Commissioner Martin Surl said the cull cost £425,598 to police in his county in 2015. Defra will pick up all costs incurred by police forces as a result of the badger cull policy. The costs are falling, however. In 2013, it cost £3.5m to police the first year of culling in Somerset and Gloucestershire, on top of more than £6m on the likes of licensing and monitoring. In 2014, the policing costs across the two areas fell to £1.4m. Critics of the policy claim the cost is too high, pointing out, for example, policing costs amounted to nearly £2,000 for each badger culled in Somerset in 2015. But the NFU placed the blame firmly at the door of activists committing ’unlawful acts’ to sabotage the policy. An NFU spokesman said: "The cull operations are funded by farmers and landowners in the areas who have voluntarily committed their own money to meet the direct costs of the cull. A Defra spokesperson said: “"We work closely with all those involved in the delivery of the culls to ensure they continue to be delivered safely. "Government’s costs continue to be reduced year on year and will be kept under review." Farmers on the ground generally reported less disruption from activists in 2015, compared with the previous two years. Stop the Cull’s spokesman jay Tiernan said fewer people protested in Somerset than in previous years because efforts were focused on Dorset which was included for the first time. "Quite a low number of people turned out, so if that still costs half a million pounds to police then what is the actual cost of the cull?” he said, according to the BBC. In December, Defra Secretary Liz Truss announced Defra would allow badger culling to ‘take place over a wide number of areas next year’, alongside a tightening up of cattle controls. She revealed targets for culling badgers had been met in all three areas in 2015, with 1,467 removed during six-week culls in Somerset, Gloucestershire and Dorset. 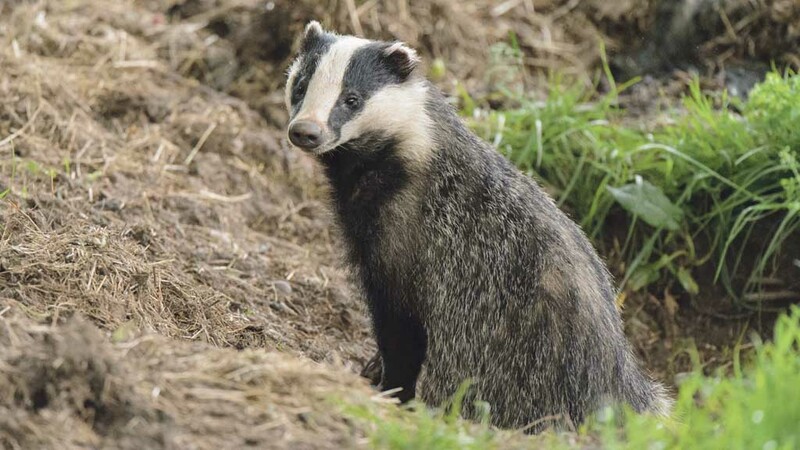 Defra’s Chief Veterinary Officer Nigel Gobbens advised the results showed industry-led badger control can deliver the level of effectiveness required to be confident of achieving disease control benefits. A number of areas are preparing licence applications for 2016.